We’ve known that Android was ahead of iOS in market share and have for some time, but today a more recent Comscore study shows just by how much. Android has 50.9% of mobile subscribers worldwide, and has a pretty large margin between itself and Apple who is at 31.9%. Windows Phone still only has 4%, which shows that after months of marketing and a partnership with Nokia, they’re still not gaining much ground on the two giants. While Android has the most market share however, Apple is growing the fastest with a 1.7% jump in percentages from February to May. 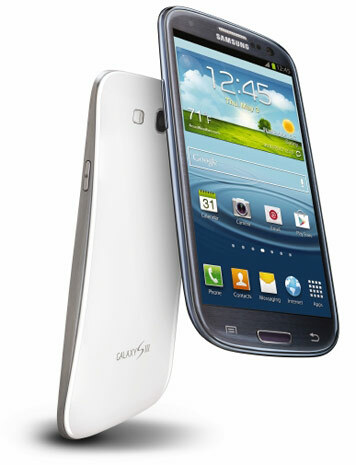 Samsung is also still the largest mobile phone manufacturer in the world, with 25.7% market share. LG is second with 19.1% and Apple is third with a solid 15%. Apple was also the growth leader again in this category, with a gain of 1.7% since February. With two of Android’s manufacturers at the top of their charts as well, it’s no wonder that Android is the top OS in the world today.